If you’ve never used the smartphone app Word Lens, stop what you are doing, go to the App Store or Google Play Store and download it now. The app that was introduced in 2010 is a free and amazing tool that translates text on signs, menus or pretty much anything written in a standard font, in real time. But the app by Quest Visual was recently purchased by Google for an undisclosed price. While it may soon be improved, updated and enhanced, World Lens may also very well change or come with a fee soon. “By joining Google, we can incorporate Quest Visual’s technology into Google Translate’s broad language coverage and translation capabilities in the future,” reports the company’s website. 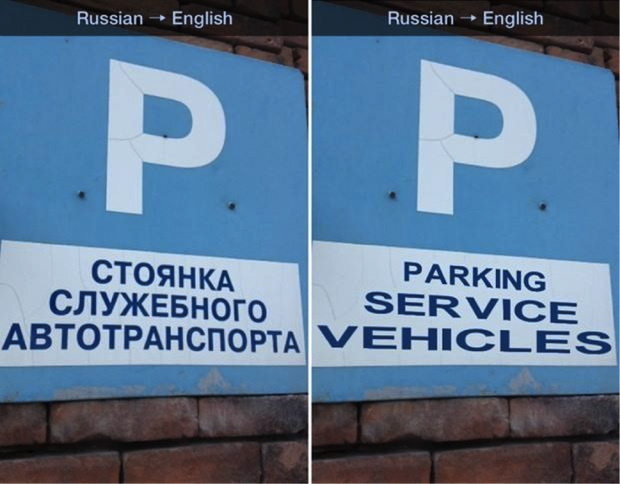 If you travel the world, Word Lens is one of the coolest and possibly most useful apps we’ve ever seen. Through what we can only presume is pure magic, World Lens translates several languages to English using the camera in your smartphone. 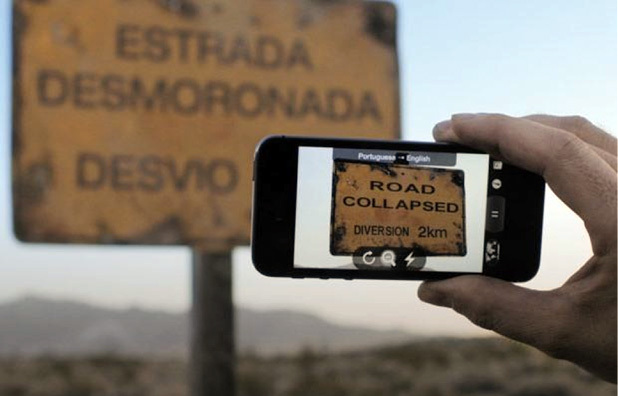 You simply frame the words you want to translate in the phone’s camera and viola! The app translates the words to English (or from English to other languages) right on the image. I’ve played with it a little and the app is pretty mind-blowing. It currently works to translate between English and Spanish, French, Portuguese, Italian, Russian and German. We hope Google works to add more and difficult languages, like Japanese and Greek, to the mix while keeping the price affordable. While it won’t let you speak a foreign language, the ability to read signs will make navigating a faraway land much easier.